 Shipwreck Irons Tattoo Machine Co. was established in February of 2011. 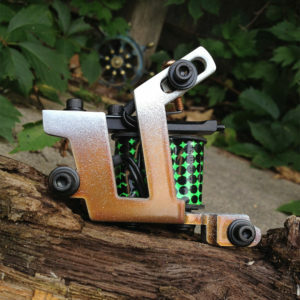 It began with an urge to create things, and a passion to tinker. 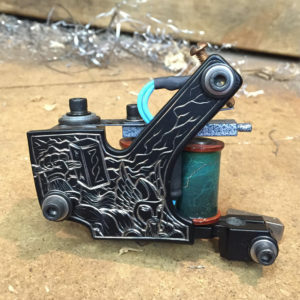 Tattooing for 7 years at the time, learning about the inner workings of the tattoo machine have always intrigued me. Taking them apart, putting them back together, repeating that 100s of times. Since the first day the driving force has always been to attempt to build something that can be used every day. I hope people enjoy using them as much as I enjoy building them. 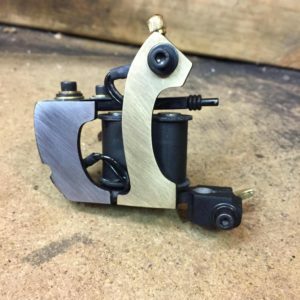 I’m happy to answer questions and provide insight should you have any questions regarding a Shipwreck Irons tattoo machine. The quality and craftsmanship involved in each machine is a point of pride for me and I want you to have the best possible experience using them.